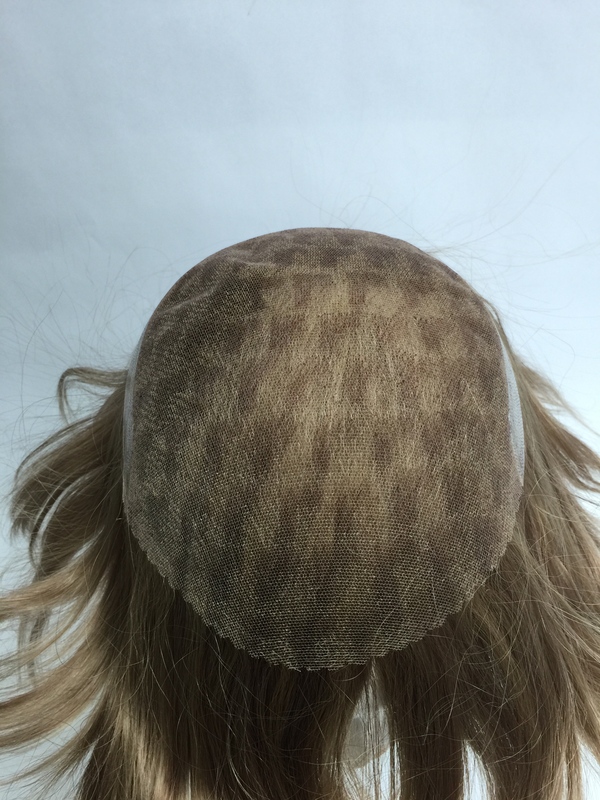 Our women’s hair replacement offerings include custom made and pre-made hair systems. 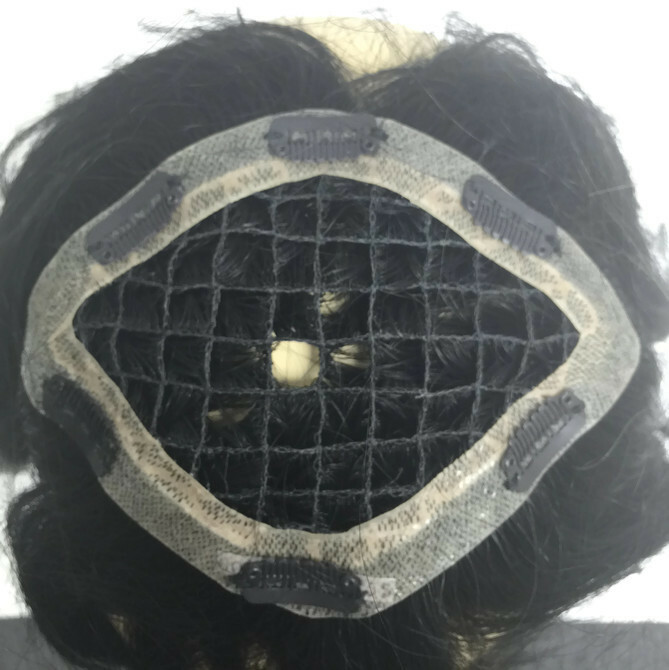 Custom hair systems require 8 weeks to make and pre-made’s can be delivered within 7 days. 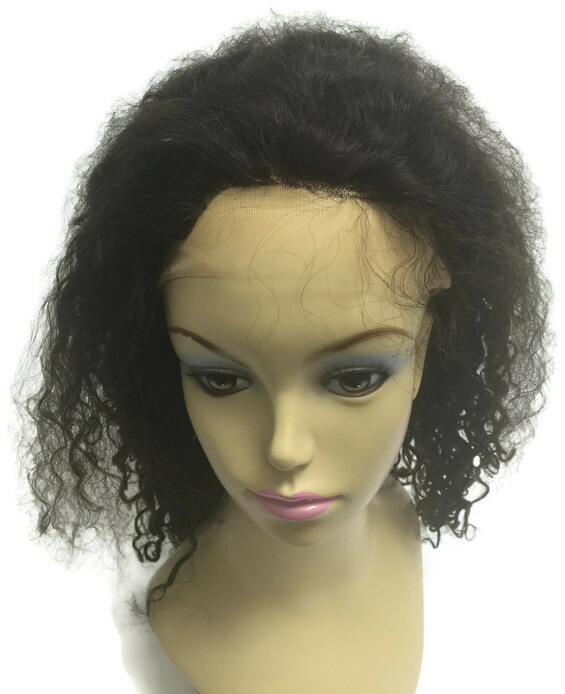 For Women of Color, we offer pre-made Remy Lace Wigs, Lace Closures and Hair Wefts in a variety of colors and textures available 7-9 days. 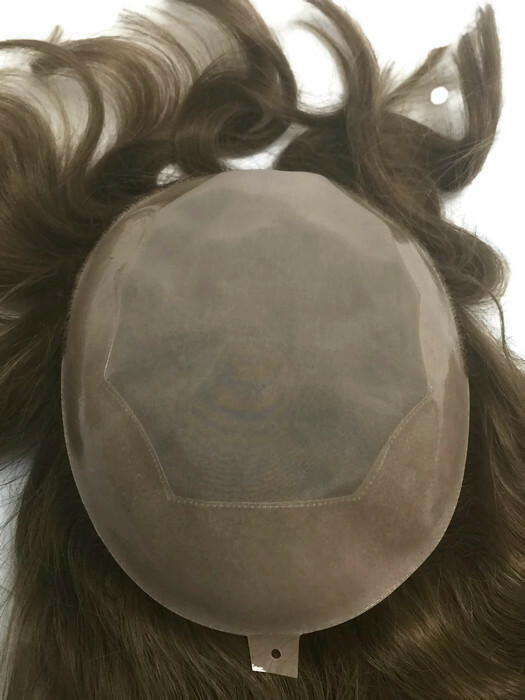 Base sizes range from top-of-head to ¾ cap to Full Head Wigs. The following sections will describe each of these solutions in further detail and show examples of what we offer.